You've gotten your invitation to Calgary's Le Dîner en Blanc, now what? It's important to remember the basics! 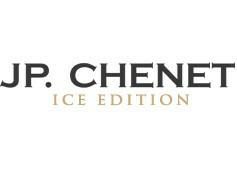 When preparing for Diner en Blanc, keep practicality in mind while focusing on elegance. 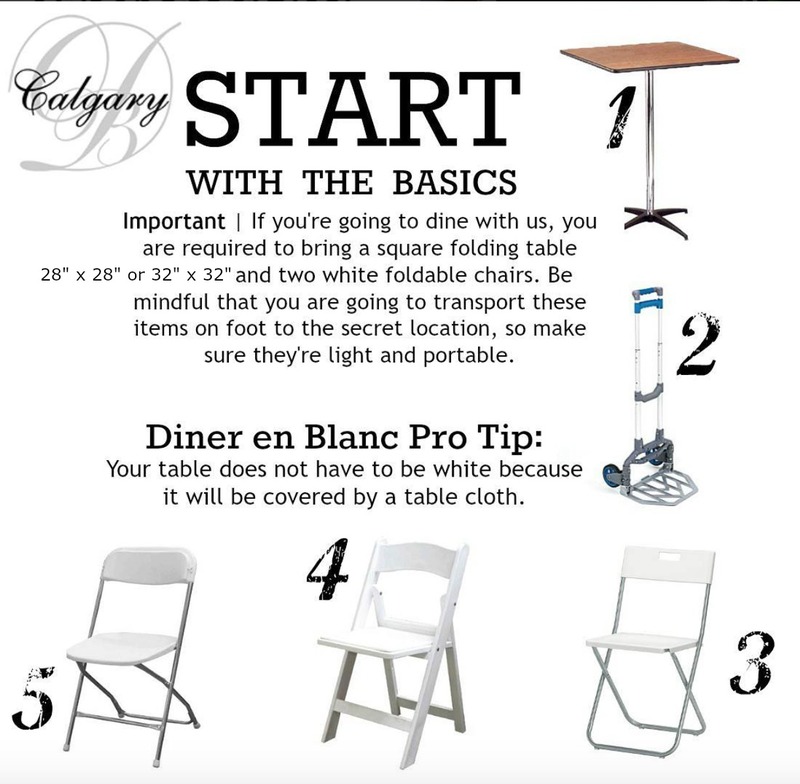 Diner en Blanc – Calgary has prepared a list of suggested basic items that can ease your trip to the secret location. Get creative and crafty! Simple tables and chairs can be painted and dressed with elegant linens. A trolley can be packed with rope or bungee cords to free your hands. 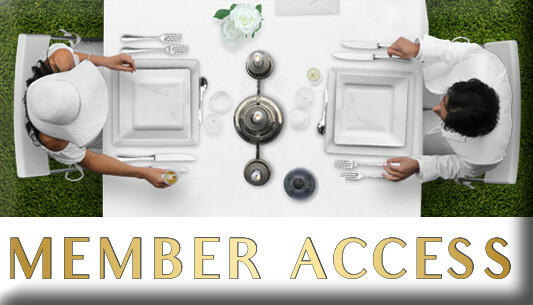 Numbers 1, 4 & 5 are rentals from Special Event Rentals Calgary.